Let us take the headaches out of monitoring and managing your WordPress website and content, saving you time and money. We offer WordPress maintenance plans to keep your website secure, optimized, backed up, and up-to-date. This frees up your time and focus for the tasks that add real value to your business that only you can do. Enjoy peace of mind when your website is trustworthy and in good health. 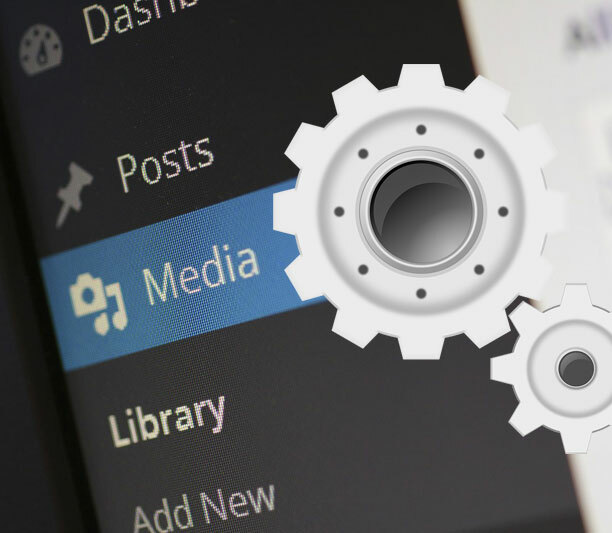 Is your WordPress website down or broken and you don’t know why? Having domain name ownership issues? Do you need a rush or emergency website rescue? Are you too busy to keep your website’s content fresh? Is it too costly to have an expert on staff? What do you do when your links are broken or images are missing? Are you concerned about keeping and improving your search engine page ranking? Do you need to update your site’s content, images, or add pages? What Are Your Website Maintenance Needs? Don't be boxed in by inflexible pricing grids that offer services you don't really need. Contact us today to discuss a website maintenance and optimization plan unique to your business activities. There's a perfect monthly plan for every budget. Rush or emergency website rescue is available.